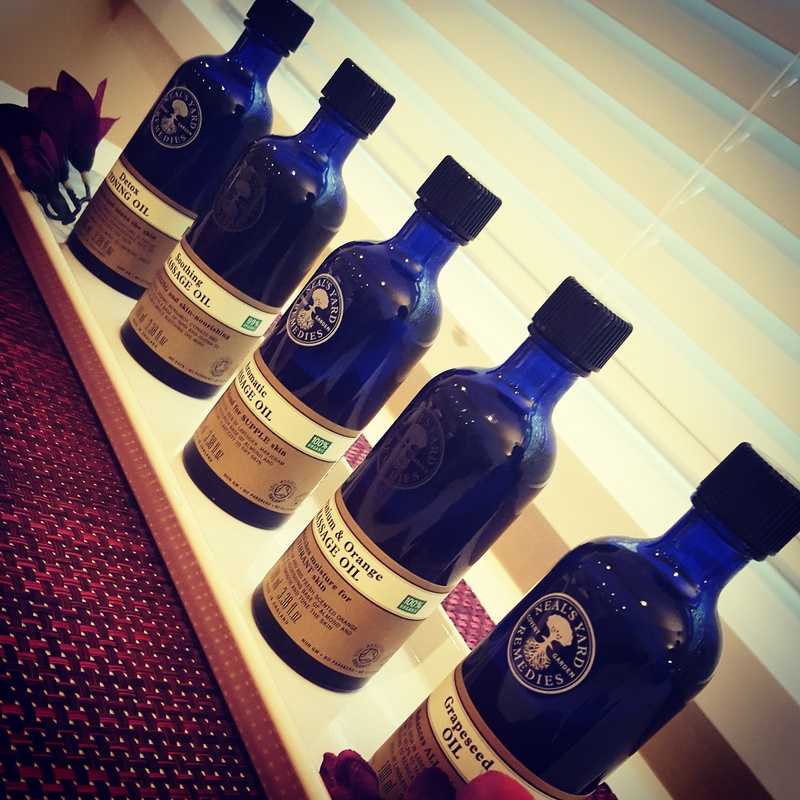 An essential oil massage uses similar techniques and strokes to the Swedish massage, but incorporates a blend of 100% Organic oils tailored to your body’s needs. Promoting healing from within, the essential oils travel deep into your muscles and bloodstream helping restore the wellbeing of my client. Each massage can be tailored to the individual’s needs and can continue to be used at home in hot baths and self massage techniques that I can show you. 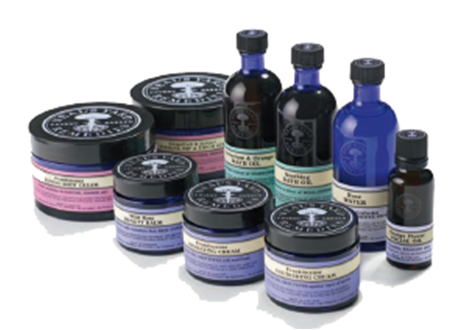 Our essential oils massages all use Neil’s Yard Remedies massage oils that are pre-blended, rich and indulgent for our clients.